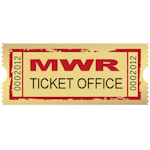 The MWR Ticket office has tickets to many Boston area sports events, concerts and theater shows. Go see a Red Sox, Bruins or Celtics game. We also have family vacations to Disney and Universal Studios. Come in and check out what we have on hand and go get some great entertainment! MWR offers a variety of sports and activities for kids of all ages. In conjunction with the Boys & Girls Club of America and the 4H Adventure Club, MWR offers programs such as Computer station, golf lessons, bowling, triathlons, field trips to local attractions, adventure education, junior chef and homework power hours. 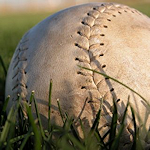 We provide a variety of sports leagues for adults of all ages. Many active duty adults participate in leagues including; softball, flag football, volleyball, basketball, racquetball and bowling. Other amenities offered include a golf course with driving range, tennis courts, swimming pool, fitness classes, running and biking trails and indoor workout facilities. 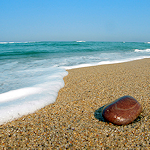 Explore some of the most beautiful beaches on Cape Cod. MWR is fortunate enough to receive free beach passes from neighboring towns (normally Barnstable and Sandwich) that are available to lend out on a daily basis. Passes are necessary from Memorial Day Weekend through Labor Day. With a little effort you can have a beach pass all summer! See you in June! MWR has several places on base that can be rented and/or reserved for your next event. 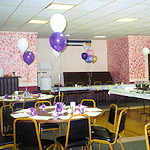 The Falcon Golf Course Fairway Function Room, C Side Function Room, Pavilion behind C Side, C Side Lanes, Falcon Golf Club, and the Roxy Movie Theater. Excellent for birthday parties, meetings, and other events. 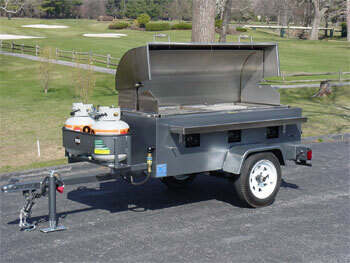 Call the MWR office for more details. The recreational gear issue locker has equipment available to sign out to Authorized MWR Patrons age 18+ (some items 21+) for $10.00 per rental transaction (up to 3 items). 4+ items an additional $10 ($20 cap per weekend). 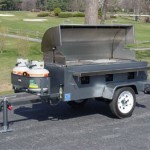 Tables, chairs, bounce houses for parties, grills, sports Equipment, maintenance equipment and more. This is an incredible resource for all personnel.